Injuries from falls are the leading cause of Emergency Room visits in the United States. It’s actually more than twice as common to sustain injuries from a fall than a car accident that will lead to an ER visit. Falls that happen on someone else’s property, and that are not your fault, can possibly make the owner liable for your losses and damages. You may also not be aware of the types of compensation that you could be eligible for. Read on to find out what kind of issues you may face after being involved in a slip and fall injury. In a bad fall, your injuries could be something as severe as Traumatic Brain Injury, broken bones, whiplash or spinal injury. 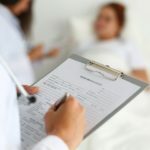 Even your initial Emergency Room visit can rack up a big hospital bill, with fees for radiology services, pain medications, and emergency transport etc. If that’s not enough, a serious injury can continue to require treatment. With your recovery spread out over weeks or months, it’s easy to owe multiple and expensive bills for physical therapy, additional radiology services, medications, and follow-up visits. You could be entitled to compensation for all these expenses. Recovery from a slip and fall accident can be slow. Common injuries, such as spinal problems, can make working at your regular job impossible. It’s not just a problem that affects workers on their feet. Back injuries can make even sitting comfortably impossible. Frequent doctor’s office visits can also cause absences from work and a loss of income. Be aware that both your regular and your potential work income can be affected by an injury. It’s common to lose or break personal items in a fall. What you may not realize is that you could seek compensation for the costs of repairing or replacing them. Items that are commonly broken or damaged in falls are glasses, watches, electronic devices, shoes, clothing, canes, and items carried on the person. 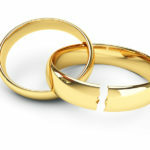 Any of these items could be expensive to replace, and could be eligible for reimbursement. If your slip and fall injury has resulted in emotional distress, it can also be a factor in seeking damages. It’s likely that any sort of traumatic fall will result in emotional distress. They’re startling and cause injuries and long-lasting effects. When the distress affects your daily life on an ongoing basis, it should be considered in a claim. Ways that emotional distress can be considered disruptive could be insomnia, depression, fear, and anxiety. When these issues prevent you from working or living as you did before the fall, they should be considered. If your fall injuries keep you from performing your normal household tasks, and you must hire someone to take care of these chores, you are also possibly eligible for compensation. Injuries that could limit the performance of these tasks could be the common fall complications like broken or strained limbs, whiplash, spinal injury or brain injury. When you think about the sheer magnitude of household chores both inside and out, and how even a hurt finger can really cause problems with doing them, it’s easy to see how this is an expense that should be pursued. 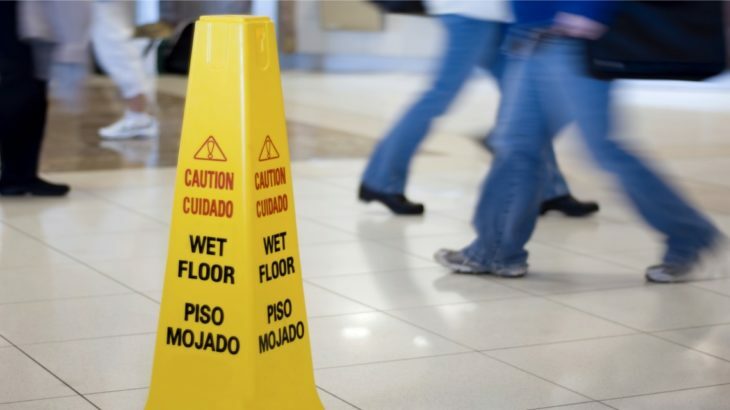 Even though fall injuries are common, not everyone is aware of the common types of other damages that can arise with a slip and fall accident. When you’re dealing with the shock and the aftermath of such an event, it’s always smart to engage the services of a good personal injury lawyer. An experienced attorney can help you determine all of what you’re entitled to as compensation. Scott Distasio is the founder of Distasio Law Firm in Tampa. His career focus is on all types of personal injury cases. His work represents his belief that all firms should provide outstanding service to their clients. Follow @scottdistasio on Twitter to see what legal wisdom he shares next.